The letter calls on governments of the world to realise the threats posed by far-right groups and white supremacists and to take action to protect and educate citizens. 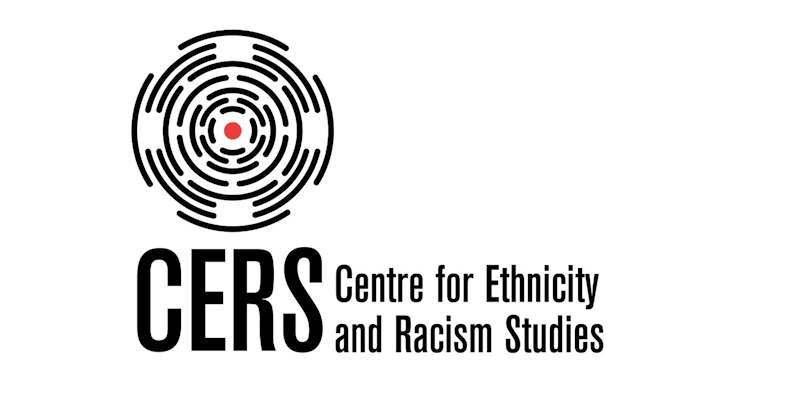 Dr Easat-Daas has also recently written in The Conversation (French and Indonesian) about strategies to tackle Islamophobia based on research conducted in the Centre for Race and Ethnicity Studies (CERS) based in the School. The Centre’s Counter Islamophobia Kit project suggests that one way to challenge the ideas Muslims are a threat to European way of life is to highlight the many everyday roles Muslims occupy in society. The research suggested women are disproportionately affected by Islamophobia, and to overturn ideas of Muslim women as victims of alleged Islamic sexism new narratives led by Muslim women themselves should be told, presented via art, media and popular culture. The article also highlights the need to properly record Islamophobia to break down misinformed narratives concerning Islam and Muslims. Instead it should be replaced with a mainstream ideas better reflecting the realities of the faith and its practice. Dr Easat-Daas concludes: “All this amounts to a four-step approach: first defining, and second documenting Islamophobia, next deconstructing its narratives, and then reconstructing new positive and realistic narratives around Muslims. “Such an approach moves away from misinformed and often reactionary counter-Islamophobia strategies, such as the way Muslims repeatedly condemn terror attacks and seek to dissociate such acts from Islam. In doing so, they often find their comments fall on deaf ears and instead risk contributing to associations between Muslims and violence.